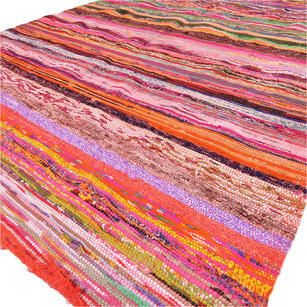 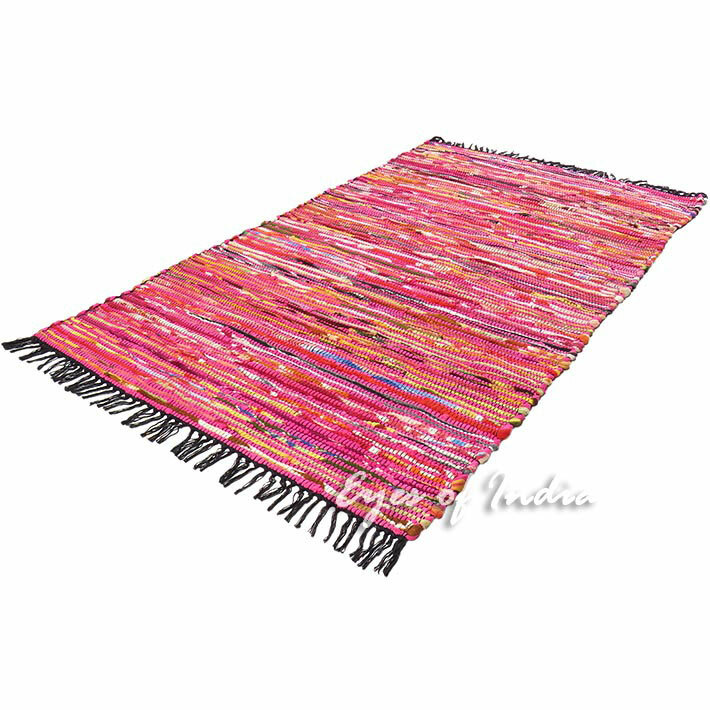 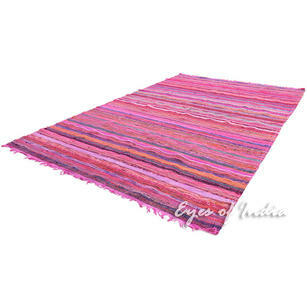 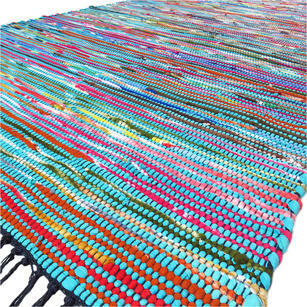 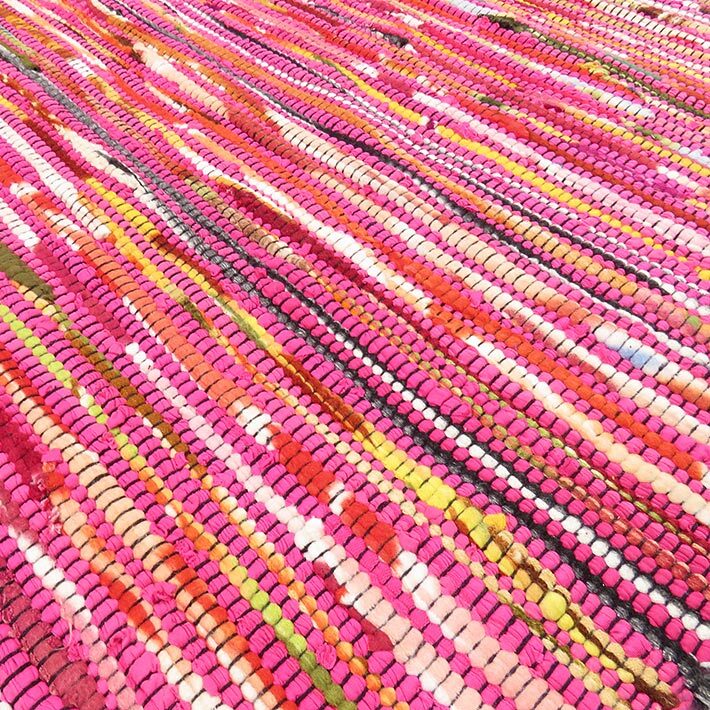 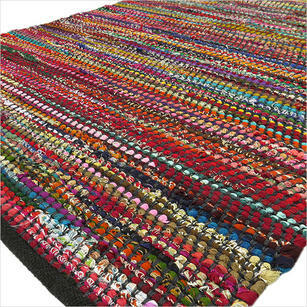 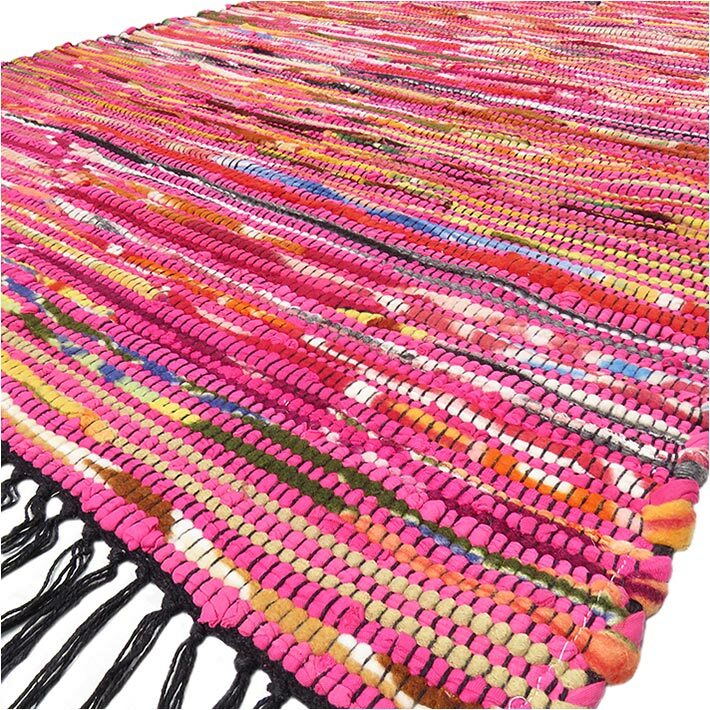 Made from leftover fabric strips using the traditional Chindi weaving techniques, this stunning ethnic rug from Jaipur, India is every bit as luxurious as it is sustainable. 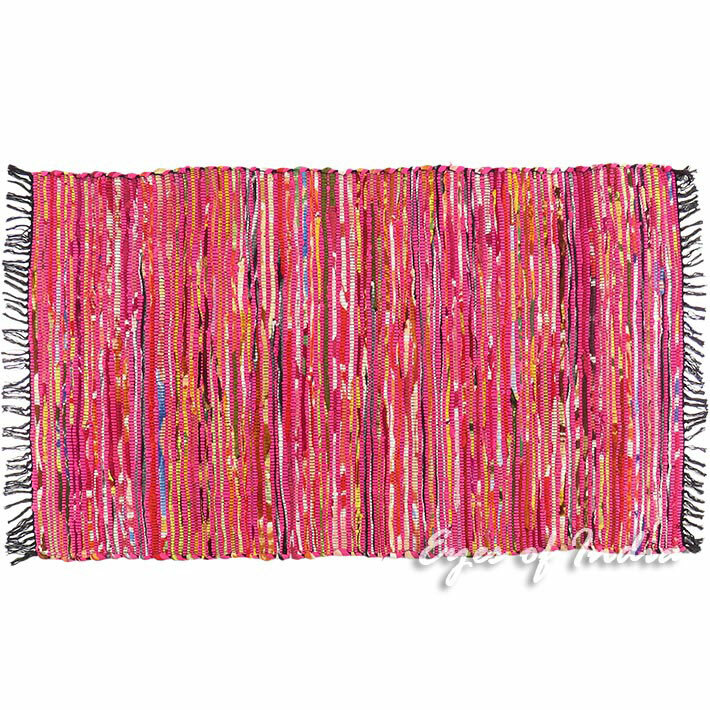 Use it on your floor or hang it on your wall—it makes a bold style statement either way. 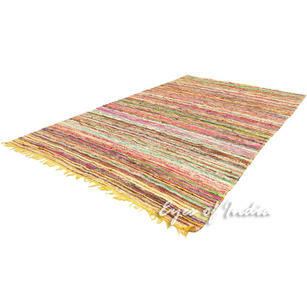 You can even use it as floor sitting for your living room, as it is smooth, soft, and ultra comfortable. 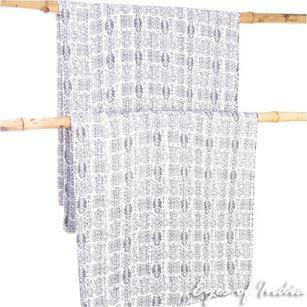 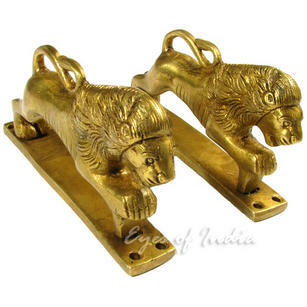 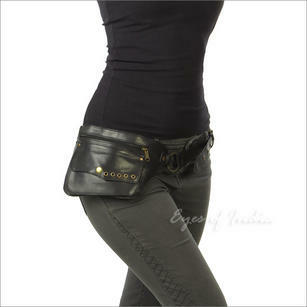 Purchase direct from Jaipur to get the best prices and help the local economy. 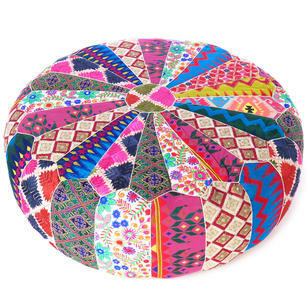 Invest in a piece or two for your own home, and another for gifting. 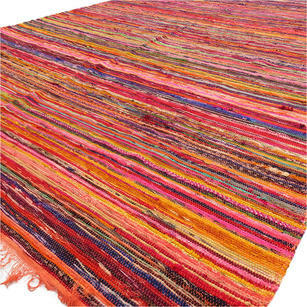 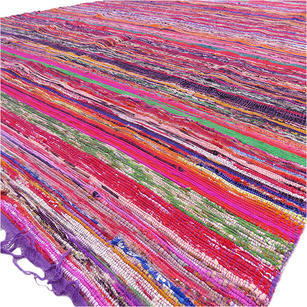 This authentic Indian carpet is a great addition to your favorite space and makes an interesting conversation piece. 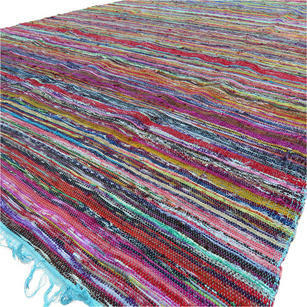 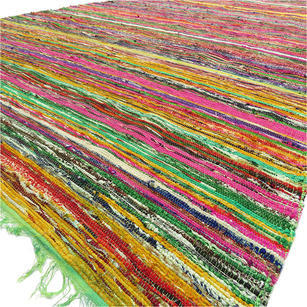 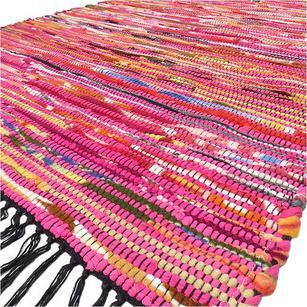 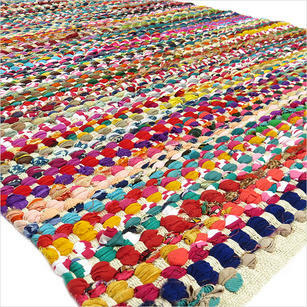 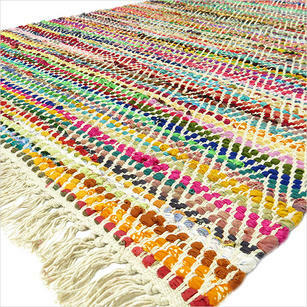 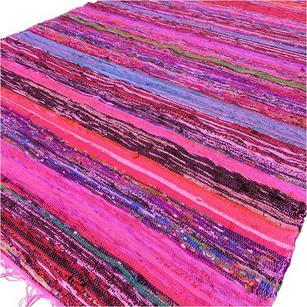 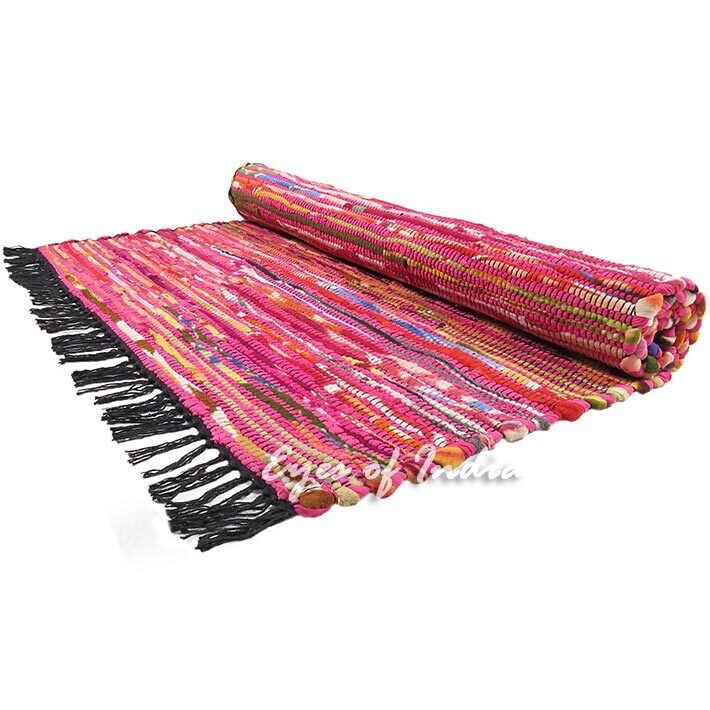 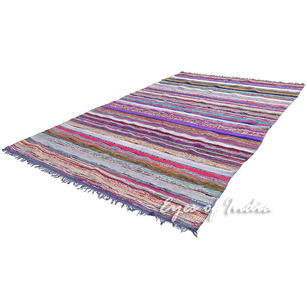 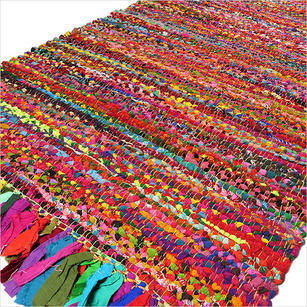 White Colorful Chindi Woven Decorative Bohemian Boho Multicolor Rag Rug - 2 X 3 to 6 X 9 ft.